A quick look at The Canadian Triple Crown racing event. This Canadian series of thoroughbred horse races are held each year, and is only open to horse bred in Canada of the age of three. Although the Triple Crown was established in 1959, the individual races that make up the Triple Crown have a long history prior to this series. 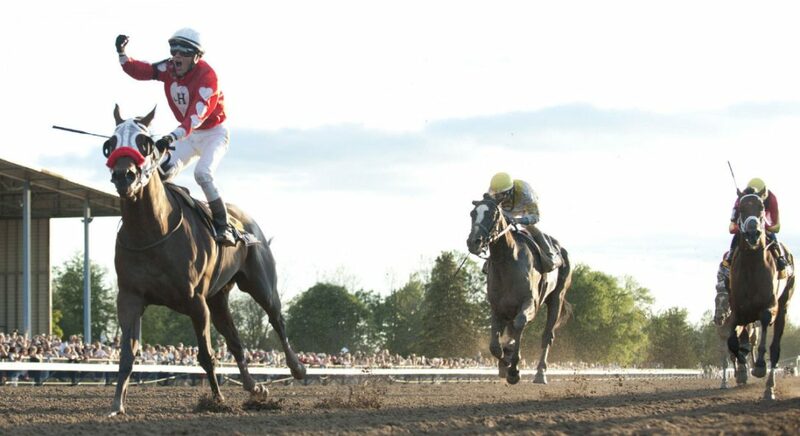 The first event is the Queen’s Plate, which is held in either June or July, this event is the oldest thoroughbred horse racing event in Canada. The second event is held in July and is the Prince of Wales Stakes, and the final event is the Breeders’ Stakes which is held in August. Although only established in 1959, technically 5 horses had already won each of the three horse racing events in 1932, 1939, 1945, 1955 and 1956. Since its establishment only seven horses have won the Triple Crown, with the last win being in 2003. These races are great to bet on, and checking out the stats and possibilities are great, but take a break from horse racing and try out a few online blackjack Canada sites for some extra fun in the comfort of your home. 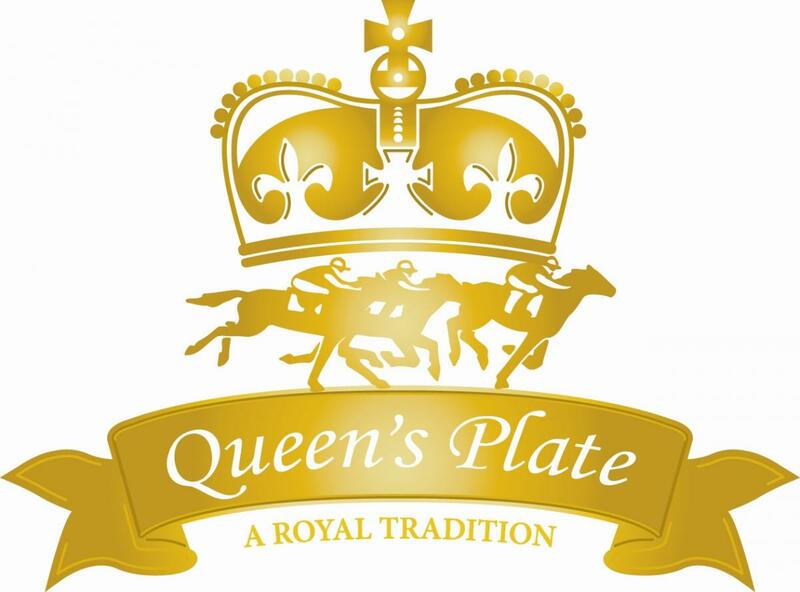 The first Queen’s Plate was held in 1860, and it is now the oldest run horse race in North America. It is run over a distance of 1 1/4 miles and allows for a maximum of 17 thoroughbred Canadian three year old horses. Back in 1860 the prize was a whole 50 guineas and was awarded by Queen’s Victoria of Great Britain; on her death in 1902 the Queen’s Plate was changed to the Kings Plate in honour of her successor King Edward VII. It once again became the Queen’s Plate in 1952 when The Current Queen’s took the throne. The current record time for the Queen’s Plate is 2:01 45 set in 1990 by Izvestia from Kinghaven farms and the current purse is 1 million CAD. The first Prince of Wales Stakes was held in 1929, it is also restricted to three year old Canadian bred horses. The first race was held at the Thorncliffe Park Raceway in Toronto, but is now held at the Fort Erie Race Track in Fort Erie Ontario. The first winning horse of the Prince of Wales Stakes was Lion Hearted, and the 2017 winner was Cool Catomine. It is run over a distance of 1 mile and 3/16ths and has a winning purse of £ 750,000 and its track record is 1:53.80 by the horse Bruce’s Mill in 1994. The first Breeders’ Stake (do not confuse it with the United States Breeders Cup) was run in 1889, and is also restricted to Canadian bred three year old horses. It is held annually in August on the Woodbines turf race track. The race is held over a distance of one and a half miles and has a purse of CAD 500,000 and its track record is 2:26 2/5 held by the horse Charlie’s Dewan in 1995.